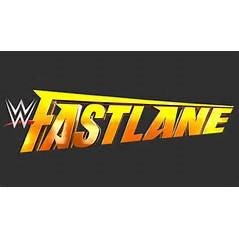 This section looks at the 5 year history of WWE Fastlane. It debuted in February 2015, as part of the Road to WrestleMania, but in 2017 became a Raw Brand Exclusive Pay-Per-View & moved to March. In 2018, it was a Smackdown Brand Exclusive Pay-Per-View. In 2019, it became a Dual Brand Pay-Per-View. All of the sections here are the same as in the previous Pay-Per-View History sections.